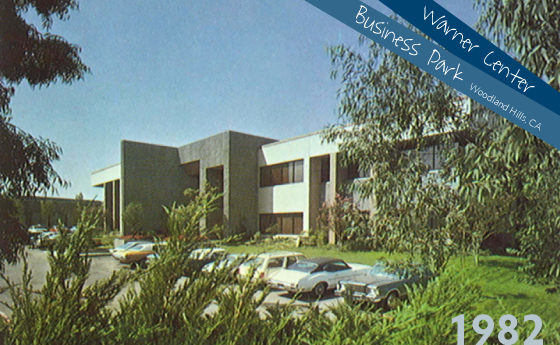 Voit Development Company receives the San Fernando Valley Beautiful Civic Award for Warner Center Business Park. 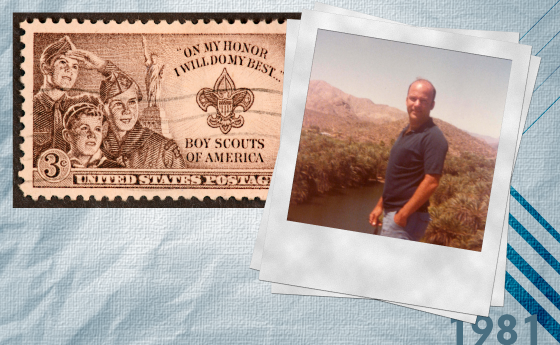 Boy Scouts Good Scouts Award for Leadership presented to Robert D. Voit. 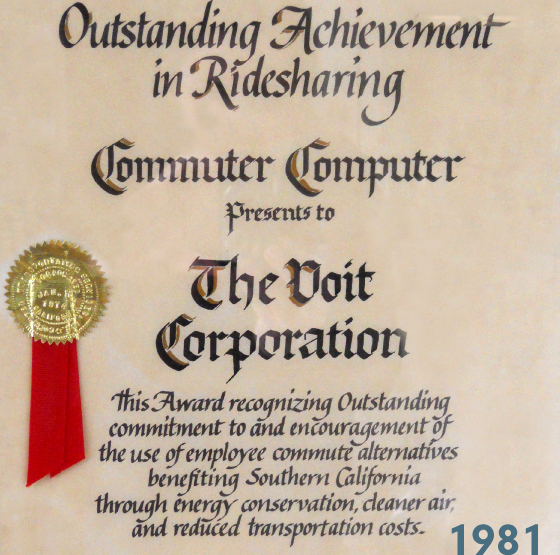 Voit Development Company receives Commuter Computer Outstanding Achievement in Ridesharing, and joins the Commuter Transportation Services, Inc. Board of Directors, 1981-1988. 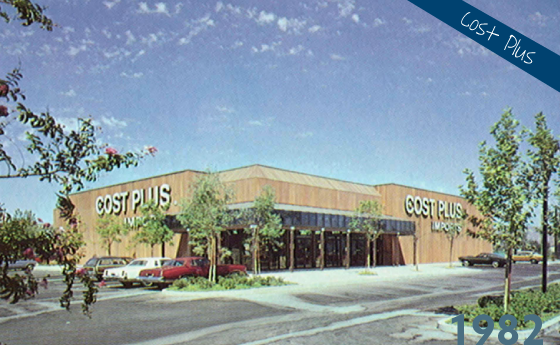 Voit Development Company receives the San Fernando Valley Beautiful Civic Award for Cost Plus. 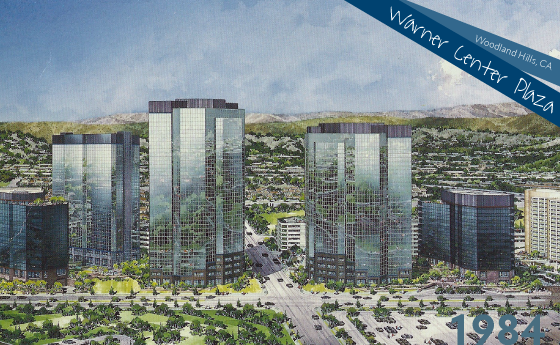 Voit Development Company receives the San Fernando Valley Beautiful Civic Award for Warner Center Plaza 1, Warner Center Business Park, and Warner Center Plaza III. 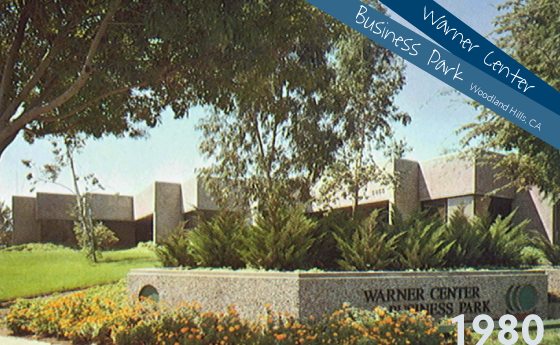 Voit Development Company receives the Los Angeles Beautiful Business & Industry Award for Warner Center Plaza 1. Voit Development Company receives the Boys and Girls Club of San Fernando Valley "Appreciation" Award. Voit Development Company receives two Commendations from the City of Los Angeles, one for The Warner Center Association and the other for Warner Center Plaza. 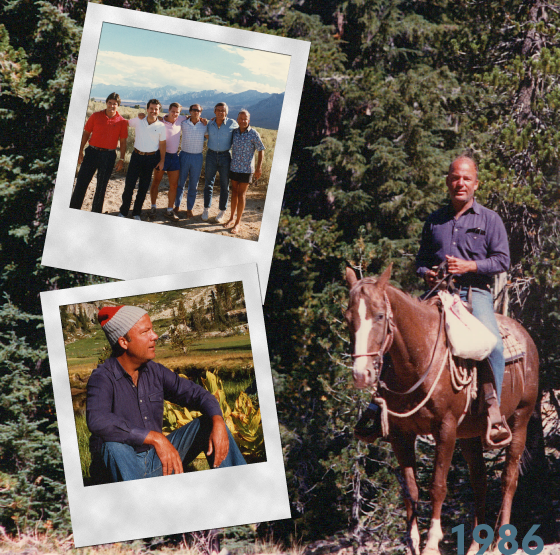 Bob Voit takes a trip to Red Meadows and explores the great outdoors in Nevada. 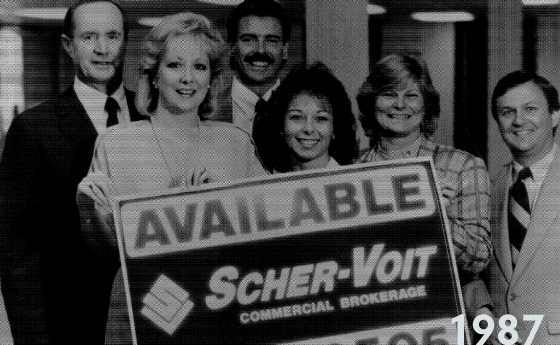 Voit opens Scher-Voit Commercial Brokerage, an in-house brokerage firm which has conducted more than $25 billion in investment, sale and lease transactions. 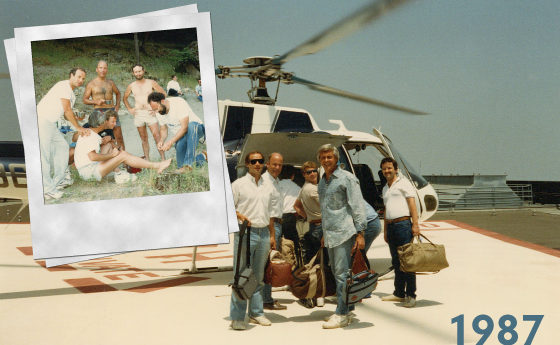 Bob Voit takes a trip to Rogue River in Oregon. 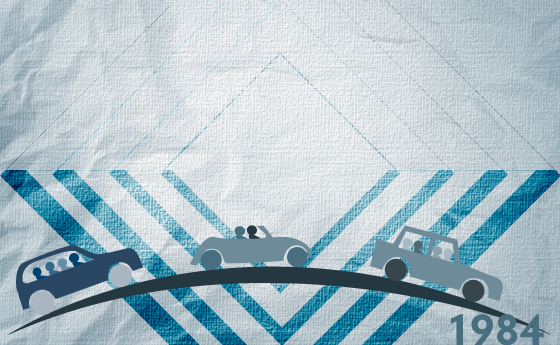 Measuring 215 miles long, Rogue River flows from the Cascade Range to the Pacific Ocean. 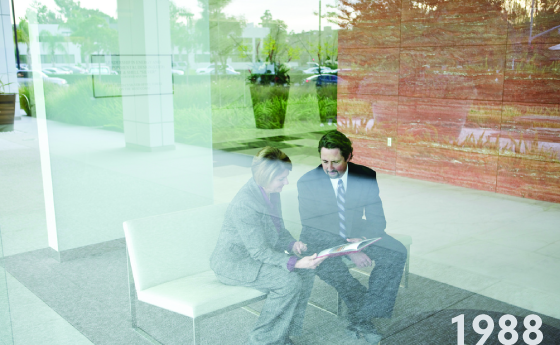 Scher-Voit moves office location to Koll Center in Irvine. 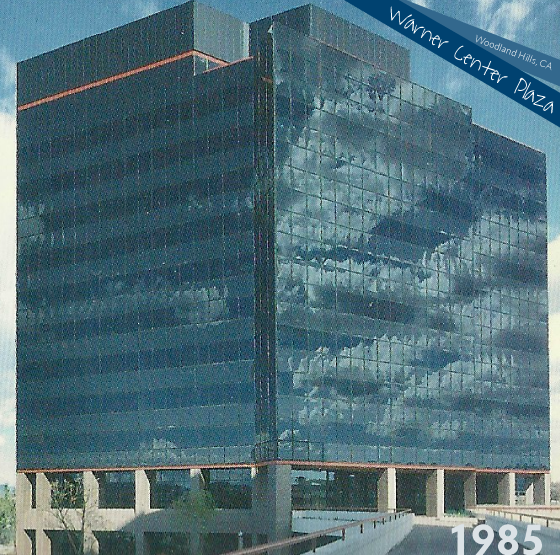 1980s - Among many others, Voit receives accolades from the Woodland Hills Chamber of Commerce, the Boy Scouts Award for Leadership, Commuter Computer Outstanding Achievement for Ridesharing and the City of Los Angeles Commendation.